As the steaming hot days of summer are now behind us and the temperature begins to drop, now is the perfect time to start your dog on Rose-Hip Vital Canine. Heading into Autumn and Winter means the symptoms of joint pain, stiffness and arthritis become more noticeable. And just like us, your dog wants to keep warm and stay healthy during the colder months! 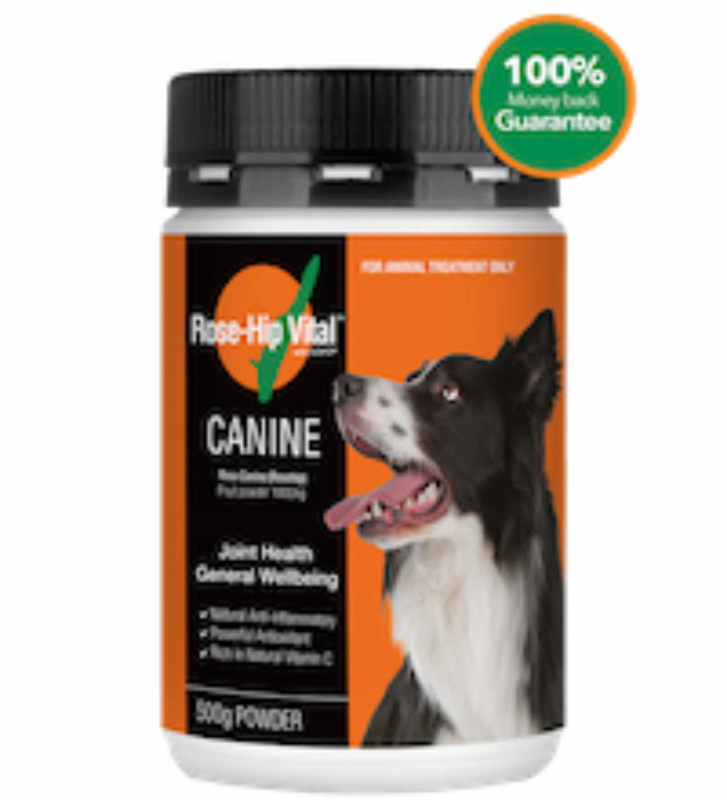 Suitable for dogs of all ages, Rose-Hip Vital Canine provides significant support to your dog’s immune system while also providing powerful clinically proven anti-inflammatory properties. So your dog doesn’t need to have joint pain, arthritis, a skin condition or an allergy to qualify for the best natural and scientifically proven supplement for joint health and wellbeing. 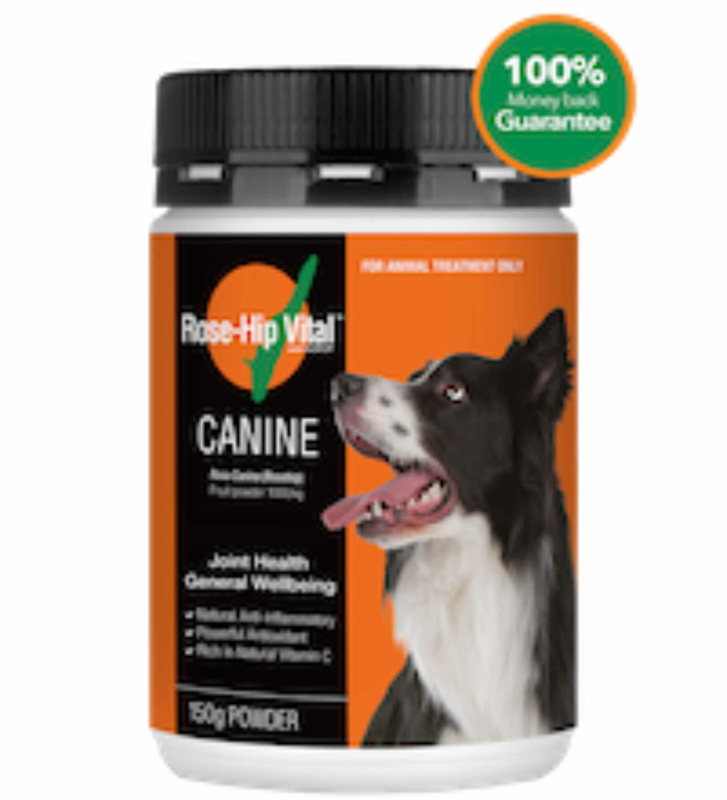 Rose-Hip Vital Canine helps to maintain healthy joints while improving general health. Many customers feed it to their dogs purely as a preventative because of the science behind it’s cartilage protecting and rebuilding properties. Remember your dog doesn’t need to have joint issues or inflammation to start on Rose-Hip Vital Canine – the sooner you start them, the better it is for them! 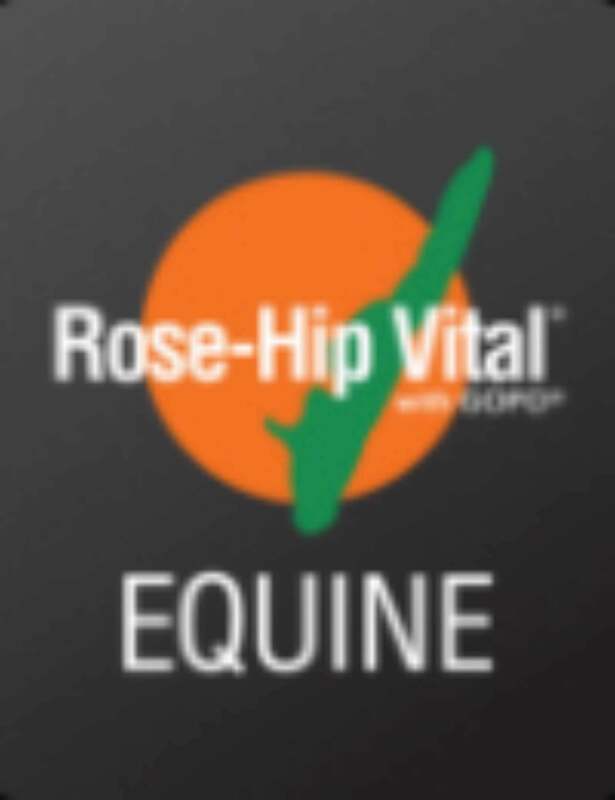 You might also be wondering how Rose-Hip Vital Canine works and how it differs from other joint products on the market? You can read a brief overview with a short video here. Don’t forget dosage is based on weight and there is a loading dose for the first 3 weeks followed by a maintenance dose. The 150g container is suitable for small dogs under 15kg and the 500g for dogs over 15kg. You can view dosage here.